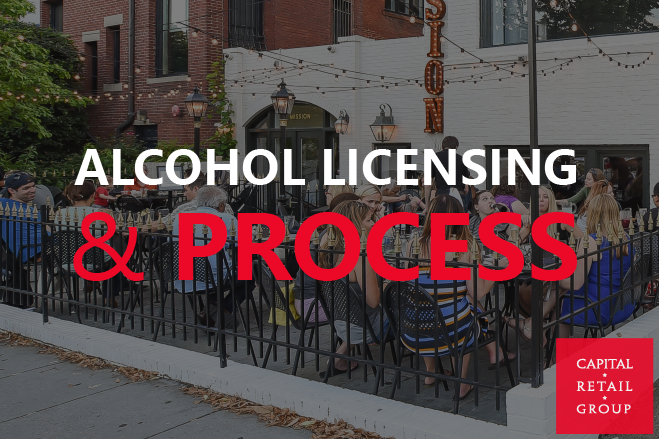 Many of our clients ask us about the alcohol licensing process and related requirements in order to sell or serve booz in the District of Columbia. The type and class of license required all depends on the nature of the operation. For eaxmple, A Retailer’s Class A License is required to open a liquor store and must be a minimum of 400 feet from: (1) another Class A retailer, (2) a school, and (3) a recreation area operated by the DC Department of Parks and Recreation. 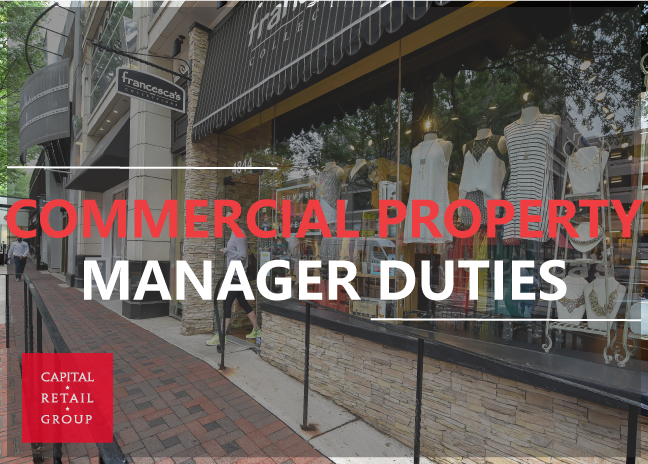 However, being located near a school or day care center does not necessarily preclude the filing of a Class A retailer’s license application. The school can be located within 400 feet of the Class A retailer if: (1) the school is located on commercially zoned property, which is sometimes the case with Charter schools, or (2) if there is another Class A retailer within 400 feet of the school. In searching for retail spaces check to see if there is a moratorium for the area and contact the local ANC to gauge support for your concept. Gathering such information not only will save time but will make you a more knowledgeable retailer better prepared to meet the interests and needs of potential customers. File your application – To ensure that your application is accepted and processed in a timely fashion, the application must be complete at the time it is presented. Background investigation – Await the results of ABRA’s background investigation, which includes a criminal history records check on the applicant. Placard period – Wait for the 60-day public notice period (“placard period”) to end. The placard period gives area citizens the opportunity to protest the awarding of your license. Citizen objections must clearly reference at least one “appropriateness standard”, which may include: adverse impact on the peace, order, and quiet in the community; residential parking difficulties; vehicular traffic and pedestrian safety; property values; and over concentration of ABC establishments in the neighborhood. Receive you Board-approved license – If there are no objections during the placard period, and your application and background investigation are completed, the ABC Board will issue your license.